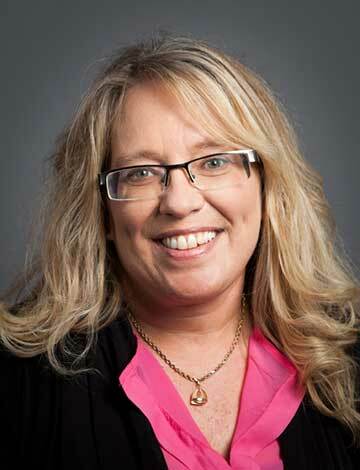 Lisa Rhodes joined Pacific Crest Savings Bank’s lending department in 1995. As a loan processer, she is continually dedicated to providing excellent customer service to her clients. Lisa is proud to have been born and raised in Washington, and she currently lives in Edmonds, Washington with her husband of 25 years. In her free time, Lisa enjoys watching fast pitch softball and the Seattle Seahawks with her family. She especially enjoys their Sunday night family dinners and game night, even if she can’t always win.